Is Herbalife Soy Safe if I Have PCOS and High Estrogen? Hello, my daughter is very new to all of this. She recently went to our obgyn to discuss some issues about her period and he ordered tests on her. Long story short she has PCOS, metabolic syndrome, and her estrogen levels are way high. The doctor told her she was producing enough for five people. My daughter also is also severely over weight. With all that being said she was very devastated the day she found all this out. But she has for the first time started and stuck with a diet and exercise program. Also the doctor has started her on metformin, which he said will help with the weight loss also, and birth control pills to help regulate her periods. Now the real question that is stumping us is we found out that Herbalife is a soy based product and Leah has been told to stay away from soy due to her high estrogen. So what to do? Is Herbalife safe for her? Comments for Is Herbalife Soy Safe if I Have PCOS and High Estrogen? Why are you thinking of Herbalife? Do their products have some kind of magical power? I don't think so. And why is their product better than a product from another company? Where's the proof? The fact is, no one knows the true potency and purity of their products, or the products from most mass marketers of supplements. Do they have a quality assurance department that uses a qualified independent laboratory to test EVERY BATCH of raw material used in their products? Do they test EVERY BATCH of their finished product to ensure that it contains what the label says? Ask your local Herbalife representative for proof that theirs is a quality product. Have them show you an example of a report from a qualified independent laboratory that verifies the quality of the product. I suffer same..also thinking of Herbalife. Can i go for it? kindly guide. No date on your question. I would be glad to give input if you want! I just wasn't sure how long ago you posted this. Given that she is severely overweight, I very STRONGLY recommend she get a vitamin D test. She will probably be way too low in vitamin D. She must bring her vitamin D levels up to the mid-range of the "normal" value on a blood test. If her vitamin D levels remain below normal, she will find it quite difficult to overcome her problems. She must get a COMPLETE thyroid profile. She may have subclinical hypothyroidism. She will get nowhere if this is not corrected. The overweight and presence of metabolic syndrome suggests she may have non-alcoholic fatty liver disease. The best way to diagnose this is with a liver ultrasound. Is there any good news with all this? Yes. 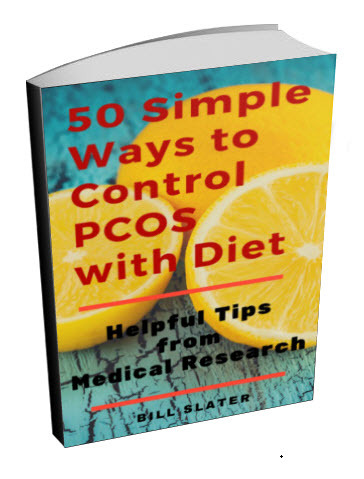 PCOS and metabolic syndrome have their genetic components but they can largely be controlled. But she will have to completely transform her lifestyle. She will need to radically improve the quality of her diet and increase her exercise -- and keep at it for the rest of her life. 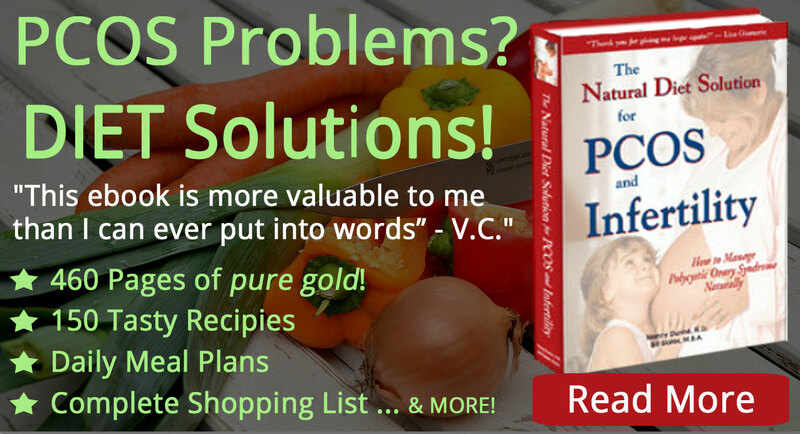 Regarding diet and exercise, this e-book would be a good resource. 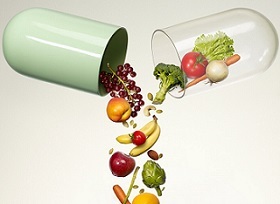 Selected nutritional supplements play a supportive role. Given your daughter's probable poor diet and possibly taking antibiotics at various times in the past, I highly recommend a "probiotic" formula, containing at least 6 strains of micro-organisms. Available in a health food store or vitamin shop. Reason for this is gut dysbiosis. Regarding the weight issue, I suggest she not obsess about the total weight and focus instead on her waist circumference. It's the waist circumference that must be reduced if she is to get positive results. If she has a progesterone deficiency, transdermal, "bio-identical" progesterone (not a synthetic progestin) may be helpful. Thanks for your message. I understand how difficult this is for both you and your daughter. Soy contains some substances that have a weak estrogenic effect in the body. But since they compete with estrogen for binding sites in cells, they may actually have an anti-estrogen effect in your daughter's case. 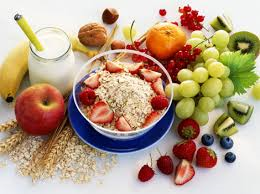 In other words, the weaker soy estrogen blocks out the more powerful native estrogen hormone. However, consumption of a lot of soy products has other potential problems that I don't have time to get into here. But for now, some soy should be OK. If the product is a protein powder, she could switch to whey, pea protein or rice protein powders. 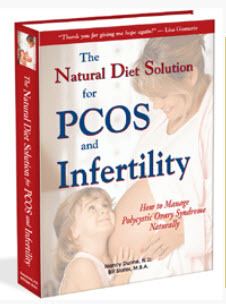 PCOS and birth control pills. Your daughter was prescribed metformin in order to help control insulin resistance, which she presumably has. So metformin is a good choice in terms of pharmaceuticals. In addition to its gastrointestinal side effects, metformin also induces a vitamin B12 deficiency. I expect your daughter will be on this medication for a long time. Therefore, I strongly advise she take supplemental vitamin B12. In fact, since she is taking both birth control pills and metformin, she needs to take a B-complex vitamin as a minimum. It appears your daughter has "estrogen dominance". But estrogen cannot be viewed in isolation. The question is WHY is she estrogen dominant? 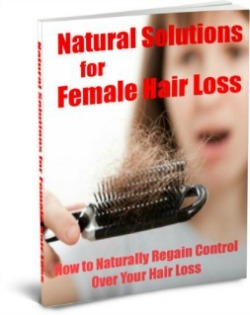 Is she producing too much testosterone (which can be converted into estrogen)? Does she have a progesterone deficiency? Etc. 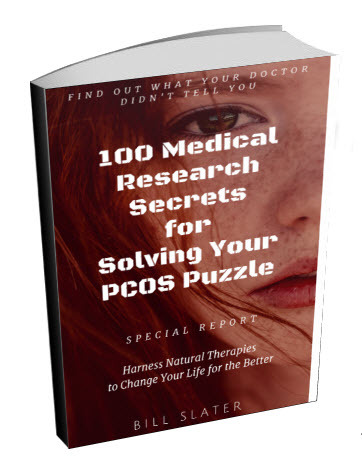 In spite of the shock of discovery of PCOS, it's vitally important that you both understand that this is a multi-organ, systemic disorder that is chronic and long-lasting. This is not a problem only with her ovaries. 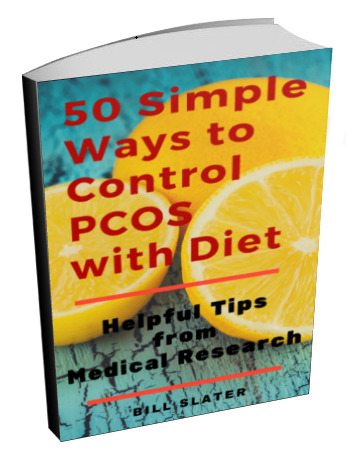 Also, don't think of PCOS and metabolic syndrome as two different diseases; they are simply different manifestations of a systemic disorder.